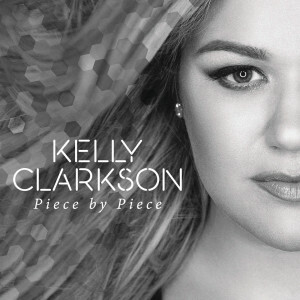 Kelly Clarkson – Piece By Piece. 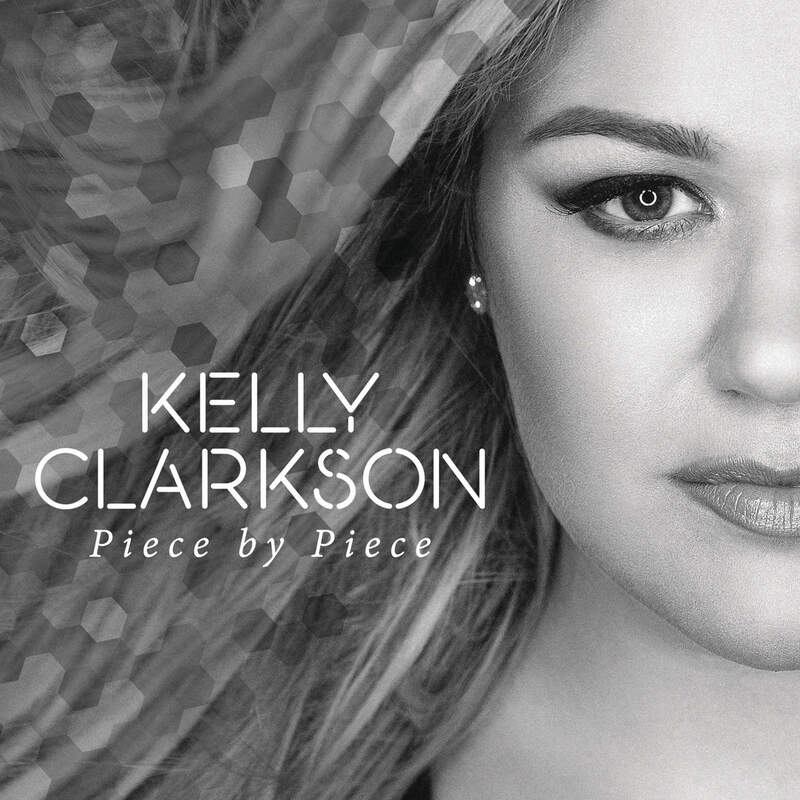 Going through a lot songs today, as this song says, piece by piece. 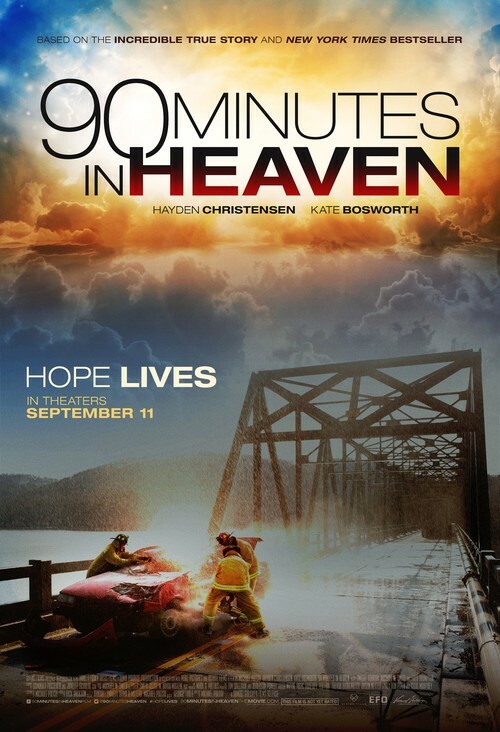 Important to have hope and faith in our lives. And do help others in every possible way.